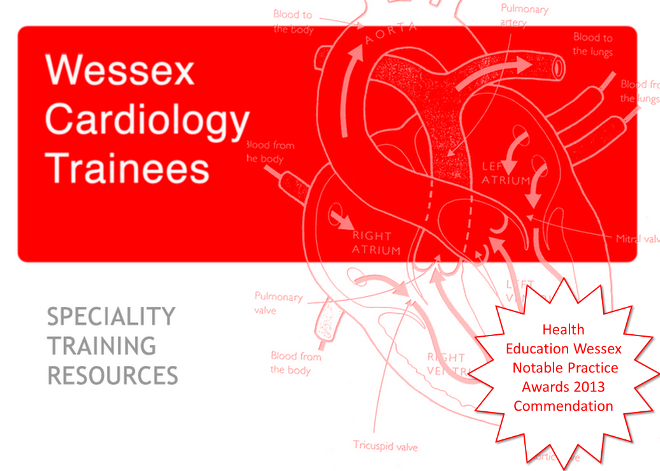 The scheme provides training to Level 2 of the Society of Cardiovascular Magnetic Resonance Credentialling. There is a track record of success in participants gaining Level 2 Accreditation. The programme is based in the West Midlands with most of the scanning time being spent at University hospital of North Staffordshire, Stoke on Trent and University Hospital Birmingham.